Which Movie Should Never, Ever Have A Sequel? The wonderful thing about stories is that they end — and sometimes the ending is so perfect, you don't want to break that seal and find out what happens next. And yet, these days every movie needs a sequel... right? So which movie do you hope never gets a continuation on the big screen? Please include a picture, poster or clip, plus the name of the film in question. And why it shouldn't have a sequel. Thanks! 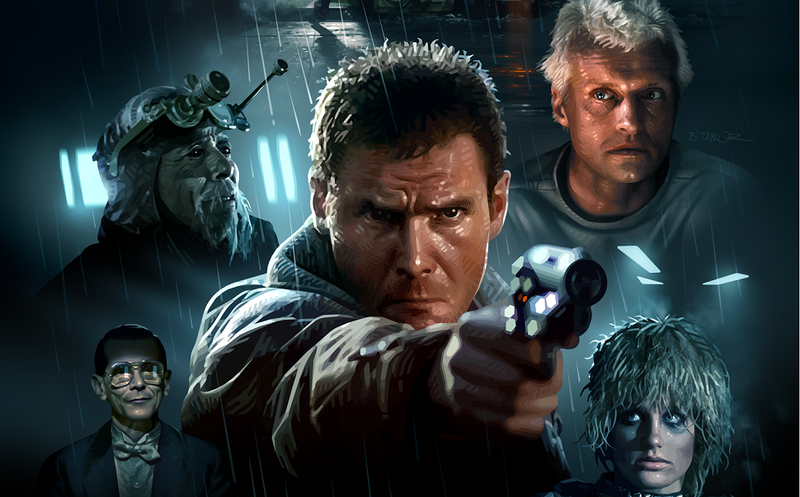 Top image: Blade Runner poster by Candykiller.